Highly appreciated for bulk storage and transport, our Heavy Wooden Pallets are made using finest grade hardwood that is first heat treated. The quality of wood we use is superior in quality and hence makes the pallets exceptionally strong and at the same time lightweight for easy handling. 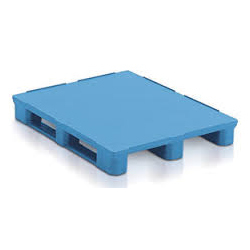 As the name suggests, these wooden pallets have the capacity to withstand heavy loads.